We are on call for you! Are you a resident of Tukwila, WA looking out for an electrician you can trust? Contact Economy Wiring. Serving the community with expert electrical contractors since 1953, we are here to help you with all your electrical wiring needs. Though we handle the usual electrical wiring jobs, it is our approach that sets us apart from the other electrical contractors in Tukwila. We are a licensed and bonded electrician that is focused on delivering a positive customer experience, beginning with free estimates and honest assessments of electrical needs and finishing with electrical wiring jobs that are completed to our Tukwila customers’ immense satisfaction. As family-owned and operated electrical contractors, we treat our Tukwila customers with respect and stay true to their best interests. Electrical wiring work is intimidating. Nearly all home or business owners in Tukwila are unprepared to handle their electrical wiring projects on their own. This is with good reason. 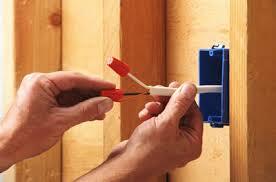 Installing or repairing electrical wiring without proper electrical knowledge is like playing with fire. It is best left to expert electrical contractors like us. The people of Tukwila should not take chances with their properties’ electrical wiring when our electrician is at hand to do the job. 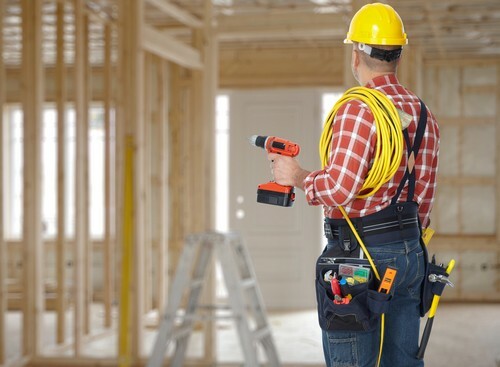 When you want electrical contractors who can design, install, maintain and repair your electrical wiring projects in a professional, efficient, non-intrusive and cost-effective manner, you won’t find a better option than us. Our electrical wiring services are second-to-none in Tukwila. The search of Tukwila residents for a capable electrician ends at Economy Wiring. Call (206) 244-7542 to consult with our electrical contractors. Economy Wiring Company Inc © Copyright 2019.